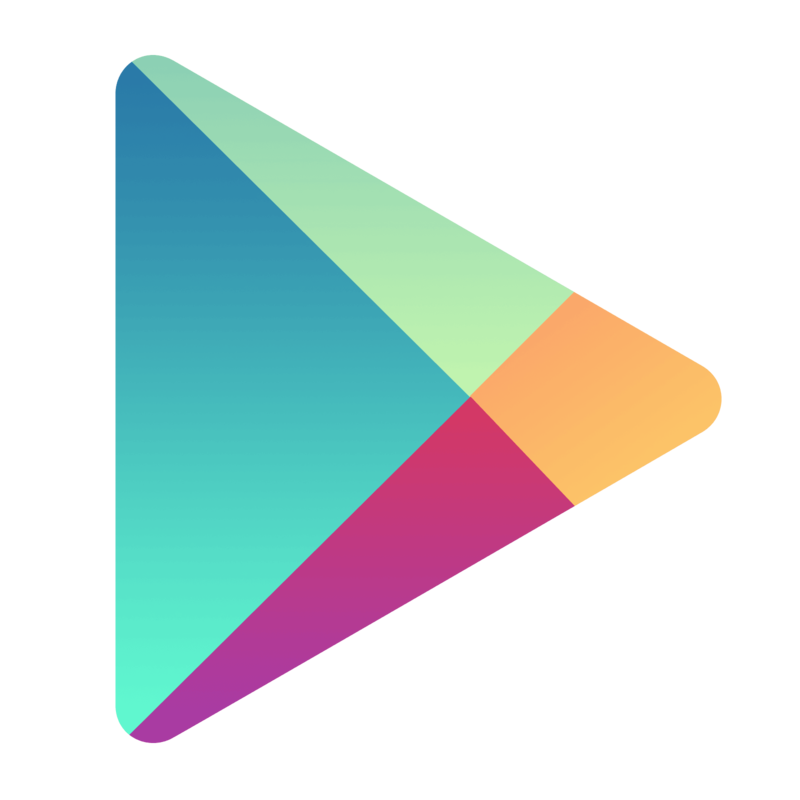 Google Play Store Gift Cards Coming to Canada! After visiting the Play Store earlier today, it looks like us Canadians are getting Google Play Store Gift Cards soon after seeing a redeem button in the Play Store app's menu. Clicking on it gets you to the redemption portal. I found this and I was pretty excited. The gift cards are currently officially supported first in the United States of America and then became available in the United Kingdom earlier this month. This is great because it allows Canadians to buy these cards just like iTunes/App Store cards to buy apps, movies, books and magazines. Previously, you'd have to add your credit card. If you didn't have one, you'd have to borrow someone else's or buy a prepaid credit card which is often a hassle for some. Now we just have to wait for Google to officially launch it so we can get our hands on these gift cards! If you don't see the "Redeem" button, try rebooting your device.